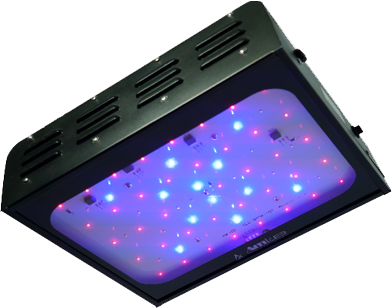 The LED flat Panel Light from AmLED Technologies is a reliable lighting system for a ceiling in an office or facility. 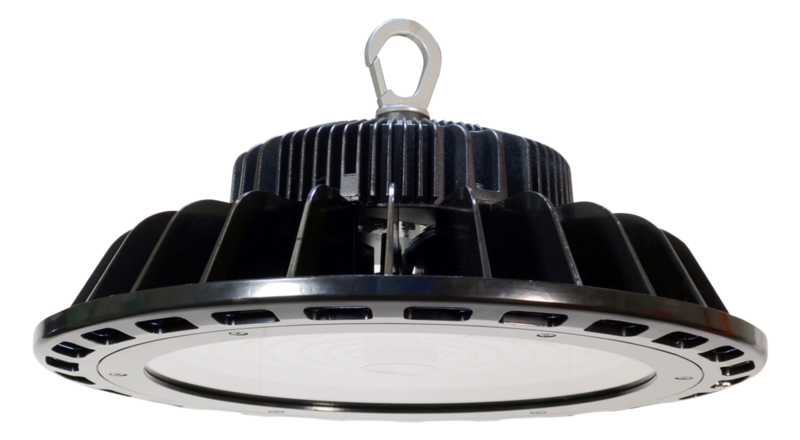 Need a reliable lighting system for a ceiling in an office or other type of facility? These LED flat panel lights from AmLED Technologies are energy-efficient and cost-effective solutions that can give your space what it needs for years. 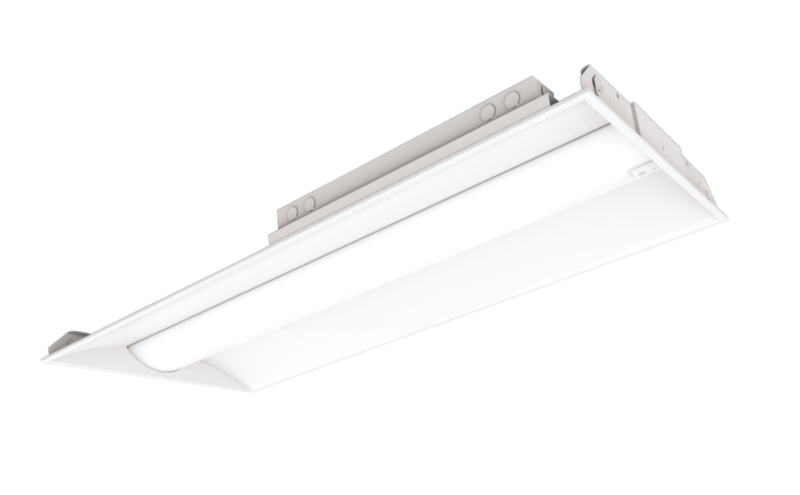 The clean and elegant design of FS series 2X2FT and 2X4FT LED flat panel light provides a modern alternative to traditional fluorescent troffer, reaching up to 102lm/w. The unique internal driver and only 1.09" thickness allow you the ability to install the LED light just about anywhere, especially for the small and confined space. 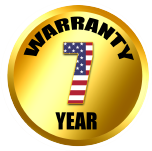 It is available for 0-10v dimming and step dimming with maximum 7 years warranty. You can use these LED flat panel lights to provide proper illumination in may types of environments across a wide range of industries. Use them in office spaces, hotels, convenience stores, car dealerships, and more. Together with other lighting systems, these LED panels can drastically improve the lighting in nearly any commercial space.